This MASSIVE pool float can hold up to 1320 pounds or 6 people! 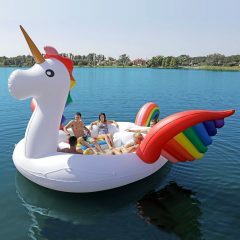 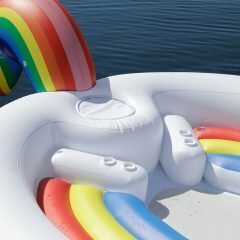 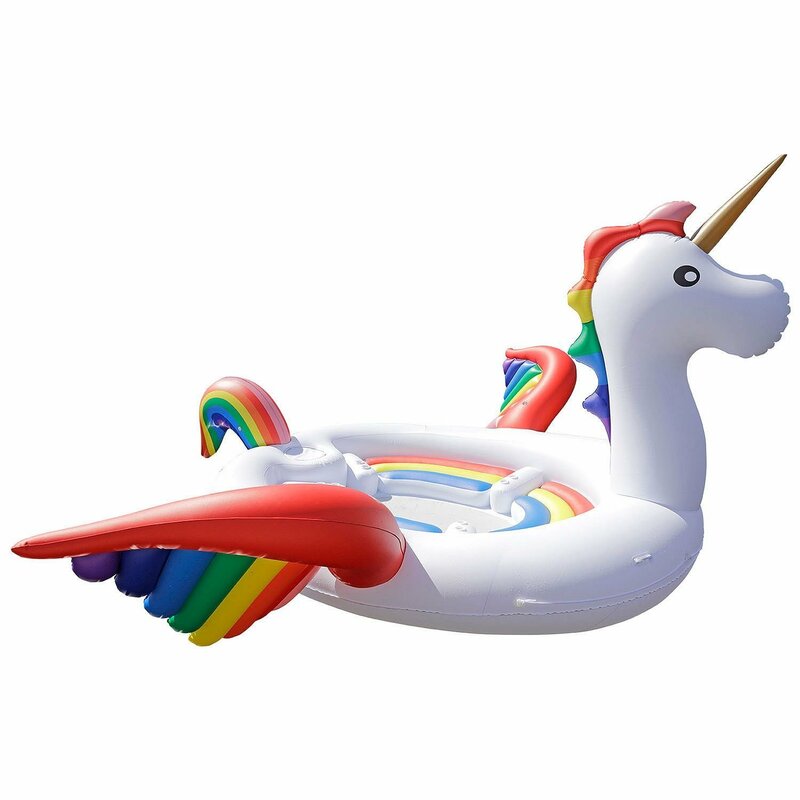 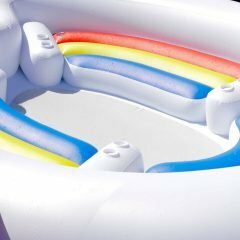 You could buy a boat or this giant unicorn pool float for a fraction of the price. 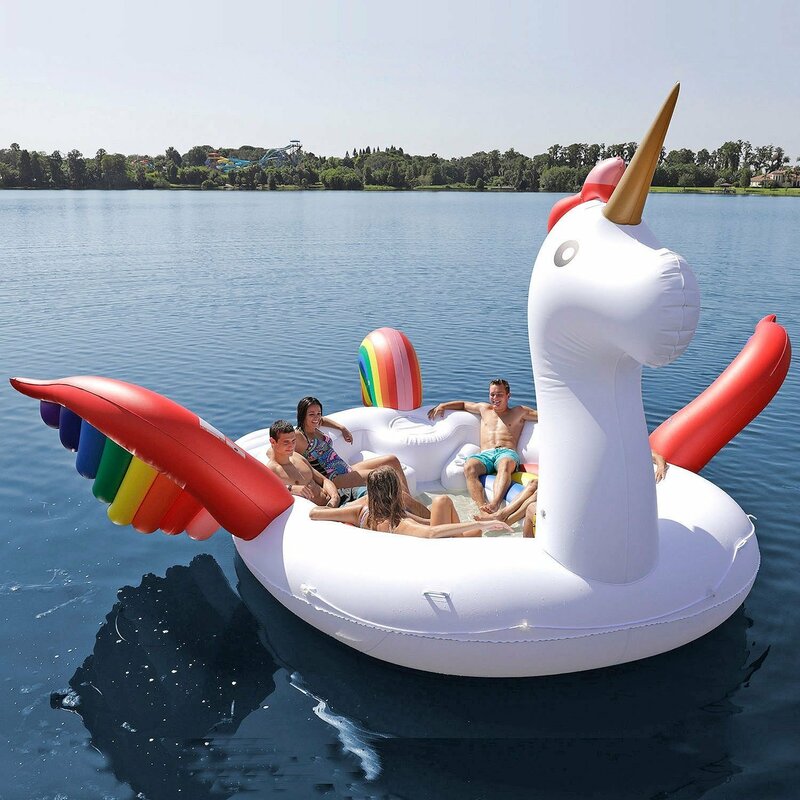 Just get 5 of your best friends and enjoy this huge raft with built-in cup holders.